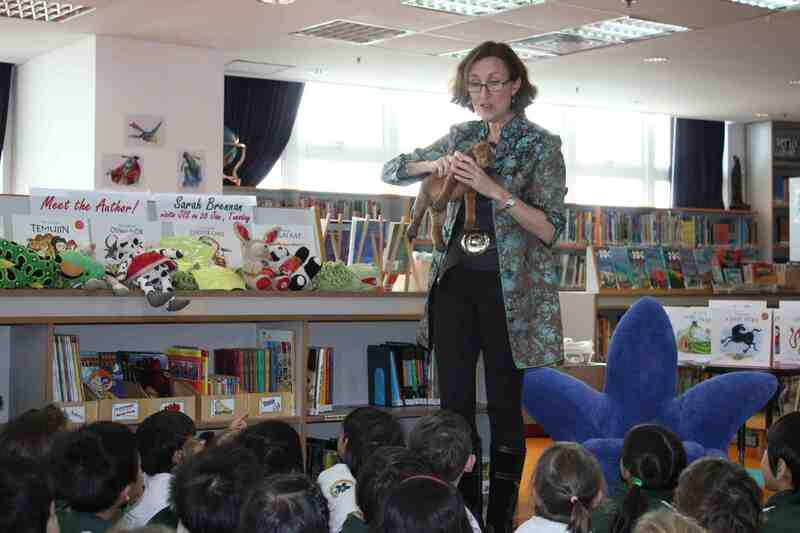 Thank you Japanese International School for a Wonderful Day! 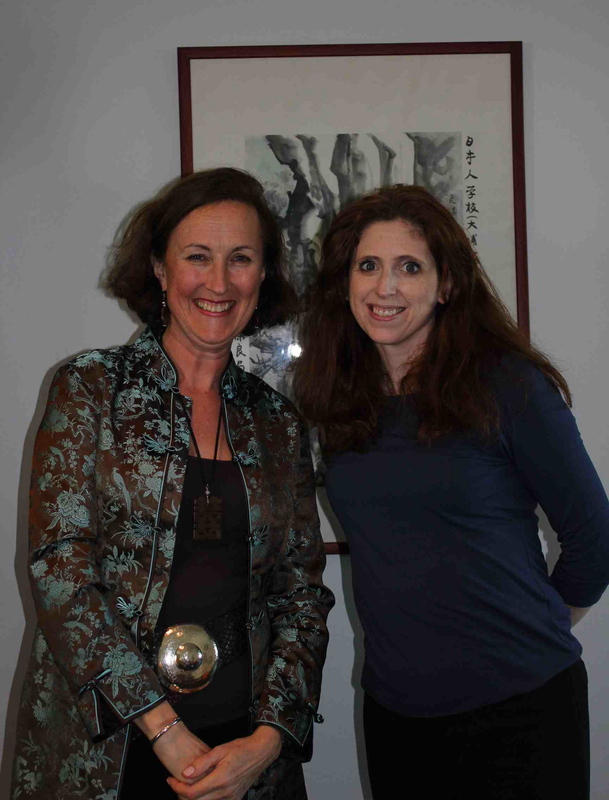 A big thank you to Cath Wan and the staff of Japanese International School for their wonderful hospitality today! We had four fabulous story readings from Reception to Year 6, with all the fun of Lord Buddha’s Race in The Tale of Pin Yin Panda for the young ones, and the mystery and history of the Silk Road in the Tale of a Dark Horse for the big kids! I had a great time – I hope you all did too!